Barofoam is used with ductwork in order to provide an acoustic or thermal specification. This self adhesive barofoam is available in 2x1m rolls, in depths of 6mm, 12mm and 25mm. 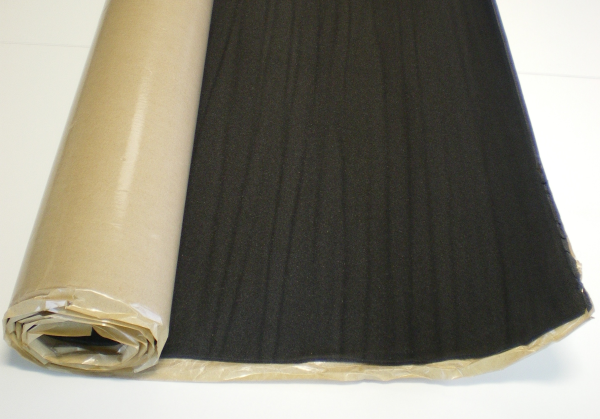 In addition we also offer a 10x1m roll in a depth of 6mm.